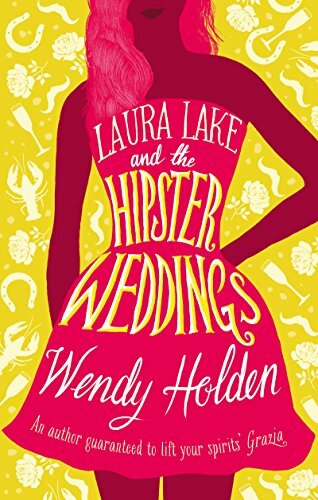 I’m really pleased to be able to share a chapter from what sounds like a very funny book, Wendy Holden’s Laura Lake and the Hipster Weddings. It was published on 14th February by Head of Zeus books and at the time of writing the Kindle version is available for only 99p, You can order that by clicking here. Wendy Holden, the Sunday Times No 1 bestseller, is back with a new publisher, Head of Zeus, and a sparkling new series of social satires. The first is about fashionable weddings. At the heart of the new series is a compelling new character readers will love: an ingenious and resourceful heroine destined for great things. Laura Lake longs to be a journalist. For now she’s an unpaid intern at a glossy magazine – sleeping secretly in the fashion cupboard and living on canapés. But hey, you have to start somewhere. And she’s just got her first big break – to infiltrate three society weddings and write a juicy expose. Security will be tighter than a bodycon dress, but how hard can it be to get the skinny? She’ll disguise herself as a ballgowned billionheiress for the castle-partying aristocrats and a boho-chic pixie child for the posh festival nuptials. Oh, and a moustachioed lobster for the Shoreditch hipsters. But nothing can prepare her for disappearing brides, raunchy royals and a brush with the next James Bond. Or the fact that her jealous office enemy will do anything to bring her down. Will Laura get the scoop of the year? Or will she be out on her ear? 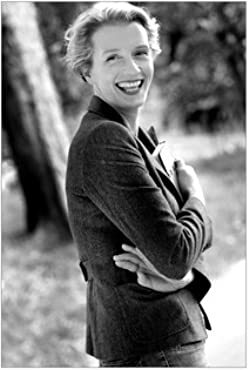 Number one bestselling author Wendy Holden was a journalist on Tatler, the Sunday Times, and The Mail on Sunday before becoming an author. She has since written ten consecutive Sunday Times top-ten bestsellers. She lives in Derbyshire.